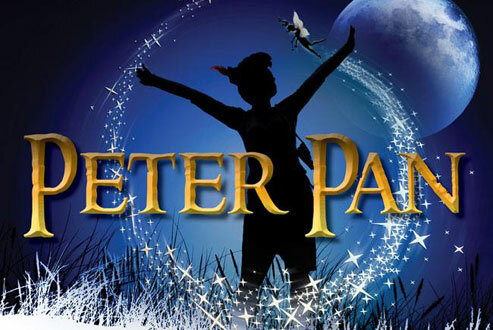 In April 2014 12 of our pupils performed as the Lost Children in Enchanted Entertainment’s production of Peter Pan. 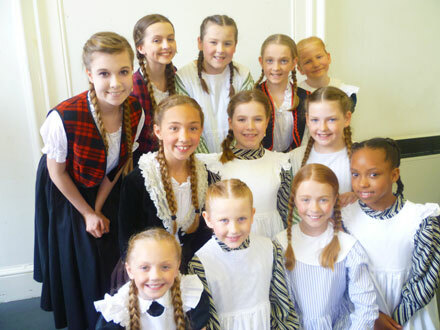 They starred alongside Bobby Davro and Dani Harmer at The Guildhall Theatre, Derby. 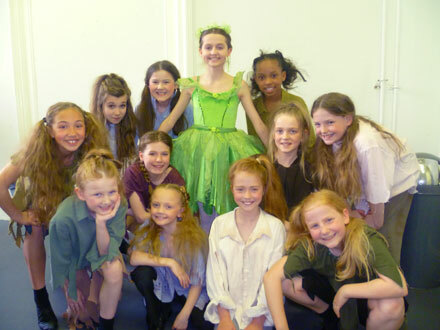 Six of the girls had speaking roles and Danielle also took on the role of Tinkerbell. They gave four fabulous performances and it was a really fun show to be involved in, well done!